Steve joined Generali Employee Benefits in September 2018 as Director for the Asia Pacific region. 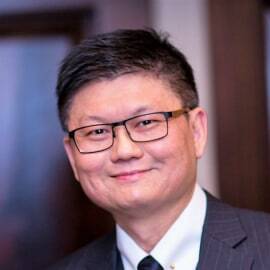 He spent his early career in Canada in actuarial roles before returning to Asia. Over the last 20 years, Steve hold various management positions in insurance companies across different countries in the Asia Pacific region, covering both life and health businesses, from product design and development to sales and distribution.